It’s time to get excited. The wait’s almost over, the all-new Nissan Kicks will soon be hitting Canadian roads; including here at our Kingston, ON new car dealership. 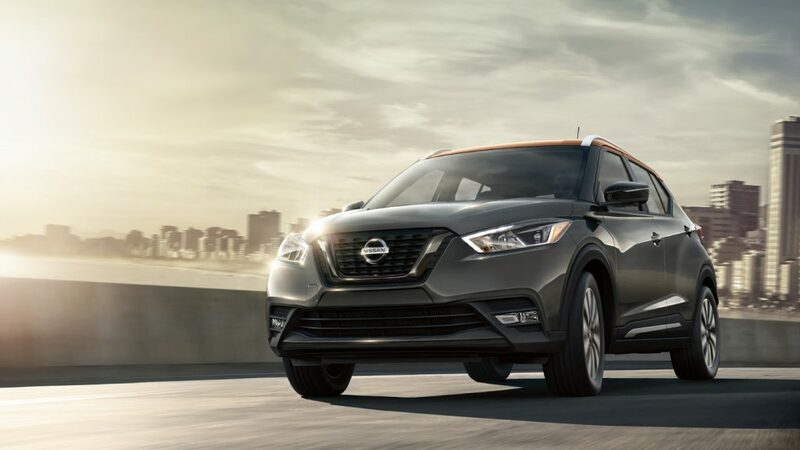 There’s nothing ordinary about the Nissan Kicks. This is a brand new crossover that really does march to its own beat and it’s coming this upcoming spring. We think you’ll like the Kicks’ dynamic styling, personalized technology, nimble performance. A car is part of your life and it should reflect your personality. The Nissan Kicks has enough colours options to satisfy anyone’s style and taste. It gets even better with an available sound system that makes you feel like you’re sitting centre-stage at your favourite concert. Show everyone on the road what you’re about! The Nissan Kicks gives you a blank page and there’s no need to hold back. There are countless combinations of distinctive colours options and two-tone roof options. The Kicks is meant to be loud, bold and a showcase of your personalized style. Choose between various accents and finish options such as custom front lip finisher, side mirror caps, door handle covers and rear roof spoiler. Remember, this is your car and you should be the only one who decides what it looks like. Here’s something that’s cool about the Nissan Kicks. You will be able to able to hear every note of your favourite song with the available BOSE speakers that are built right into the driver’s headrest. Not only does the Kicks look cool outside, its interior is built with space, comfort and style top-of-mind. The car’s spacious interior maximizes room with a flat floor design, a superior level of craftsmanship can be found in every element of the car’s interior. With 60/40-split rear seats, the Kicks is designed for any activity you can think of. 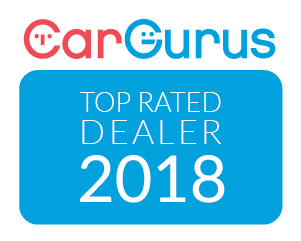 It’s the perfect car for an active lifestyle or a family full of kids. – the Kicks can handle it! Nissan Intelligent Mobility empowers you space-age technology that lives in the Kicks’ commute. Driving is effortless, you’ll be fully connected throughout your entire drive. Available features such as Apple CarPlay and Android Auto give you all the hands-free access you need on your phone while driving. Automatic Climate Control and heated front seats will keep you comfortable at all times. The Kicks’ Forward Collision Warning and Intelligent Emergency Braking systems are there to give you and your passengers the peace-of-mind of knowing they are riding in one of the safest vehicles on the market. Your car will monitor the speed and distance between you and the vehicle ahead of you and will engage your brakes to help avoid a collision. The all-new 2018 Nissan Kicks is coming to Kingston this spring. Watch our social media and website to be one of the first people to own this innovative and fun crossover. With so many design options and technology, we’re pretty sure you’ll want to take this car for a spin.